La Bastide de Moustiers does not narrate itself, it is an experience of its own. Come and enjoy it with us. Enjoy an escape to the heart of Provence to combine cocooning and gastronomic pleasure. 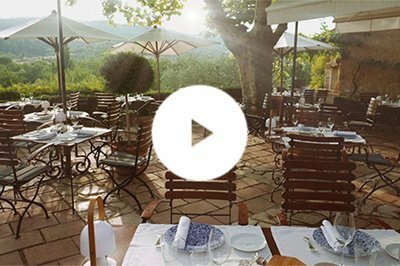 La Bastide de Moustiers offers you an escapade to the heart of Provence to combine the pleasure of the senses and gastronomy. All possibilities to get to la Bastide de Moustiers here.